3. 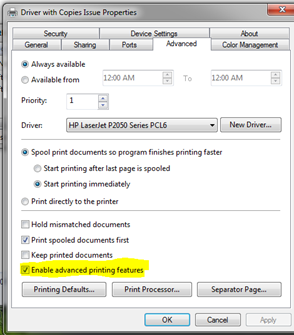 Open the Print Dialog, and initially only print it with 1 Copy. 4. 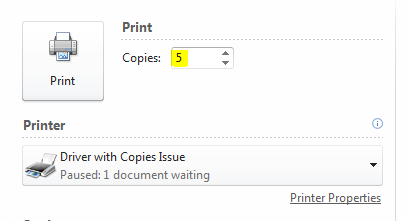 Open the Print Dialog again, and this time print it with 5 copies. Counting Engine - Print Manager Plus Records my print job but is reporting incorrectly on the number of pages copies or attributes of a job that was tracked and printed.